The Mantis Light Natural Solid Mango Angled Coffee Table is crafted from only the finest cuts of quality mango wood, from top to bottom. 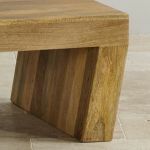 The entire Mantis Light Natural Solid Mango collection is handmade by skilled cabinetmakers and is designed to accentuate the highly varied grain patterns and hues of this exquisite tropical timber. 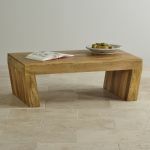 Contemporary and eye-catching in design, the subtly waxed finish simply protects the wood and ensures this piece of furniture will retain its good looks for years and years to come. 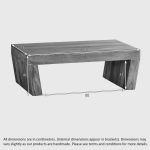 The box legs of the coffee table are angled inwards, creating an unusual look for the more trend-setting, modern living room. 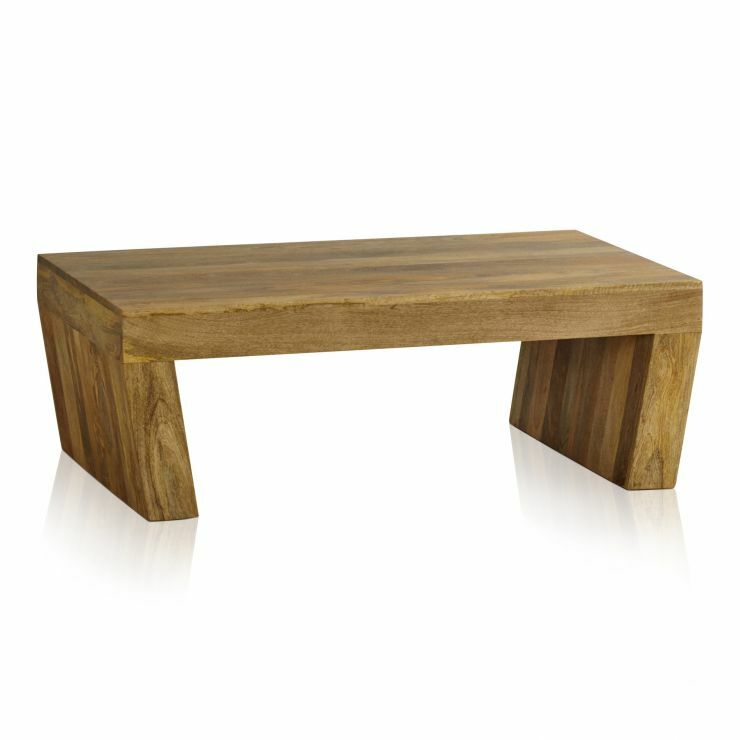 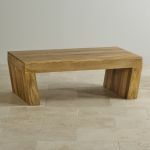 Both a conversation piece and a highly useful table, this piece is a unique and stylish investment.